Working styles in the twenty-first century have evolved more rapidly than at any other time in our history, thanks to advances in smart technology. The days of staff clocking on and off at a set time, at a designated desk hosting a static desktop are all but gone and choice is now a byword for productivity. People are increasingly choosing to work where they want, on what they want, when they want. 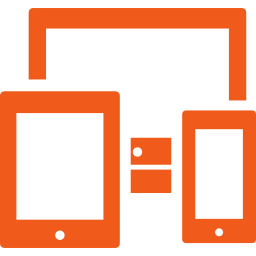 With remote access, people can work using a smartphone or tablet, laptop or smart tech. Businesses should recognise their staff are proactively seeking new ways to work and embrace the change. 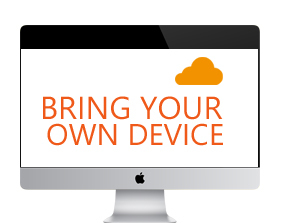 BYOD gives your employees access to a ‘virtual desktop’, allowing them remote access. They can work on their personal devices in the office, at home, anywhere. This virtual desktop contains all your essential business applications – email, web, programmes, data – enabling your employees to work efficiently anytime. Hosted securely in one of our European-based data centres, BYOD has the potential to be a game changer in the way you work and do business. Work anywhere you want from any device! Businesses that encourage Bring Your Own Device (BYOD) are not only empowering and engaging their staff but are also improving productivity and reducing IT overheads! However, like all your business IT infrastructure, BYOD should be managed and maintained to be effective. If anything, there are greater hazards associated with allowing your staff to use their own devices in work than there are with using onsite IT. 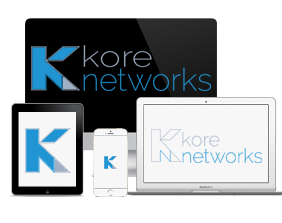 Business owners will be concerned with security, data breach and compliance but with our BYOD Service you can rest assured that, like all your business IT services, employee devices can be used safely and securely on our networks. Why not check out our products.. Cloud Telephone Hosting System A cloud hosted telephone system means you can decommission costly PBX hardware on your site. Cloud Microsoft Exchange Connect to everybody within your organisation with our rapid Cloud Hosted Exchange Server. Cloud Backup With our Cloud Backup, you are able to back up your servers and your PCs, to secure cloud storage and a local vault.